The ultimate alternative to the Playstation 2™ Mod Chip has arrived. 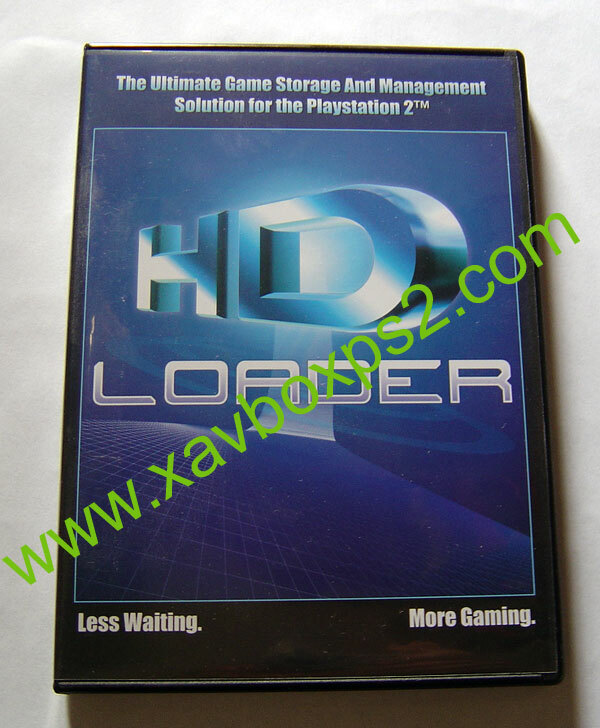 Utilizing exciting new technology to eliminate the need for a Mod Chip, HDLoader allows you to install and run your Playstation 2™ games directly from a hard disk drive connected to your console (Sony PS2 Network adapter™ and compatible hard disk drive required). Loader = from "to load"